When the calendar rolled over into 2018 many real estate experts across Canada were speculating the housing market to “cool off” with tighter mortgage rules and higher interest rates impacting home buyers. 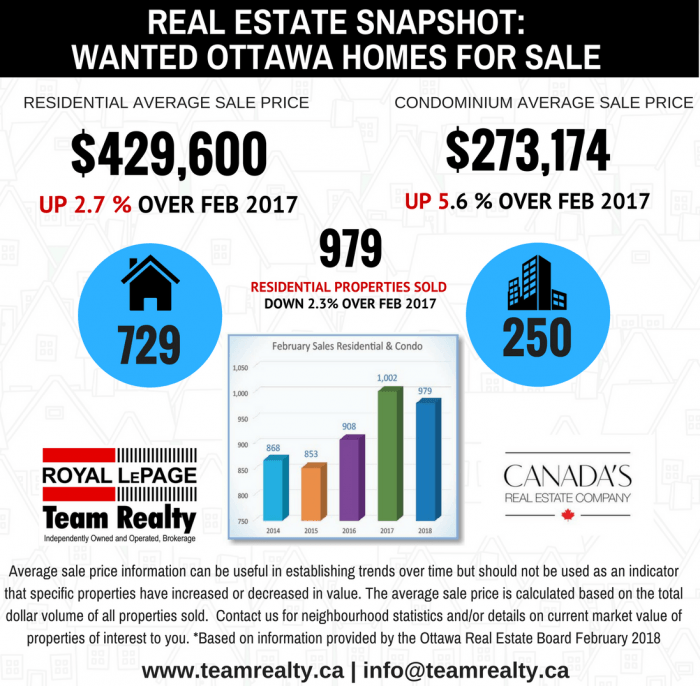 While that may be the case in other real estate markets, in the Ottawa Real Estate market the biggest factor in February’s 2.8% drop in the number of sales (year over year), is that listing inventory is scarce. 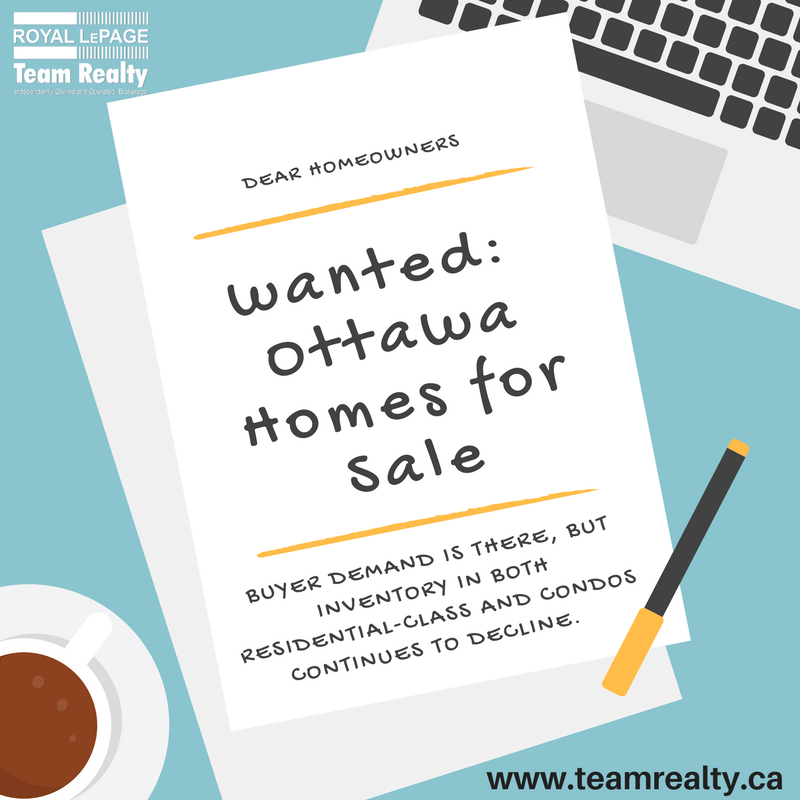 The Ottawa Real Estate board’s recently released statistics show that home buyers are still actively searching for properties in spite of the low inventory, which is a trend that is continuing from 2017. F If the decrease in supply in both the residential and condo markets continues into the Spring, it may put an upward pressure on prices. If you are thinking of selling this is a great time to get your home on the market. Members of the Ottawa Real Estate Board sold 979 residential properties in February through the Board’s Multiple Listing Service® System, compared with 1,002 in February 2017, a decrease of 2.3 per cent. The five-year average for February sales is 922. 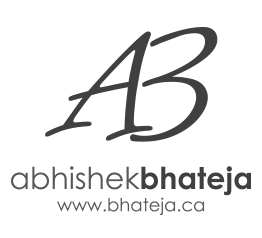 February’s sales included 250 in the condominium property class and 729 in the residential property class.